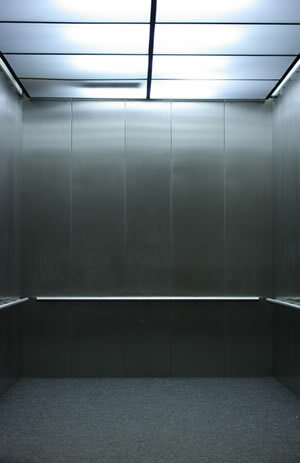 We service and repair all brands and vintages of elevators. As an independent, locally operated business, we will deliver prompt, personal and reliable service. Our service vehicles are on call 24/7. When you communicate with us you are doing just that…not remotely located or third-party contact centre personnel. In order to avoid service interruptions or downtime, it is essential to develop and adhere to a customized, comprehensive maintenance program. Let us assess your needs and recommend an appropriate schedule of inspections and serving. We will ensure your absolute compliance with all TSSA regulations, codes and scheduled testing requirements.